Allen Musil has been practicing child, adolescent, and adult psychiatry for over 20 years. His education includes an undergraduate degree from Vanderbilt University, a stint at Dallas Theological Seminary, and medical school at Quillen College of Medicine in Tennessee. He completed a triple board residency and fellowship at the University of Kentucky and is board certified in general pediatrics, child-adolescent psychiatry, and adult psychiatry. He has worked as an emergency room pediatrician and medical director of both in and out patient child psychiatric services. 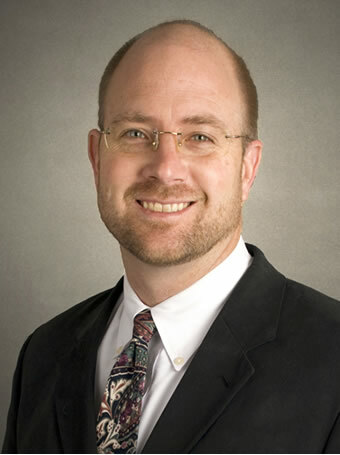 He currently works as a child psychiatrist and medical director for Frontier Health in Johnson City, TN. He is also a part time assistant clinical professor at East Tennessee State University and Lincoln Memorial University in both the departments of pediatrics and psychiatry. He has been appointed by TN Governor Haslam for participation on the Tennessee Board of Medical Examiners. His expertise is in ADHD issues, mood disorders, and autistic disorders.